The Intelligent Enterprise was this year’s focus at Sapphire in Orlando. Clearly SAP Cloud Platform is the digital transformation engine of the future with the power to harness artificial intelligence, machine learning and natural language processing. In the excitement what many missed (or simply take for granted) was the re-emphasis of the importance of business process. So where does Fiori fit into this Intelligent cloud future and why should SAP customers Invest in Fiori? 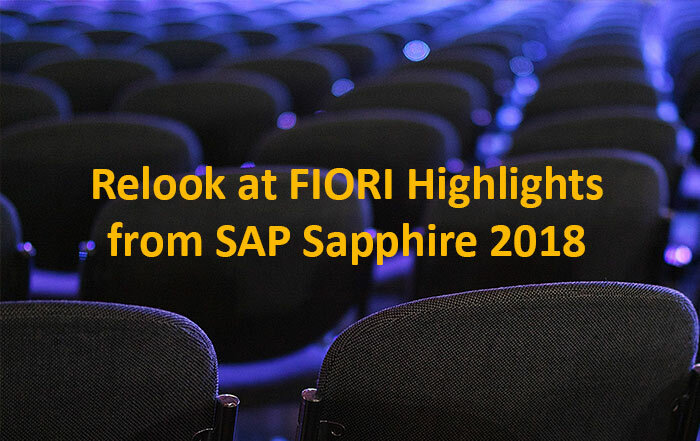 For businesses that were unable to attend, here are the vital facts from SAP Sapphire with respect to Fiori Development. SAP America Enterprise Architect Stefan Ressing explored the diverse methods teams can use to develop SAP Fiori apps. Extension, Adaption and developing new apps using newer more scaleable SAP Fiori elements can now all be used to enhance the user experience to deliver interface models that are truly customer-grade. SAP Fiori, SAPUI5, and SAP Screen Personas are targeted towards ERP implementations to provide serious benefits to users from the new interface possibilities. Standard SAP Fiori apps can also be adapted through the SAP S/4HANA in app extensibility concept. This approach delivers integrated solutions that result in cost efficiencies within re-use of hardware, software, and existing labour skills. The SAP Cloud Platform offers businesses significant in-app and side-by-side extensions to give ABAP teams much greater control over the development of enterprise-grade apps. Tailoring these apps to the specific required business processes meets the needs without unnecessary functionality. Certain SAP Fiori elements such as the Overview Page or Analytical List allow ABAP teams to accelerate app development cycles while also maintaining those apps more effectively. Additionally, user interface (UI) design evolution has enabled a more flexible approach that makes iterations simpler allowing further refinements to integrate user feedback and deliver truly user-centred Apps. For SAP’s CPO & VP Nis Boy Naeve and Director of Product Management Ingo Deck, the key to a successful digital transformation is to optimise the value of the digital experiences through the range of interactions or digital touchpoints, a user encounters. Whether your business is developing SAP Fiori apps, mobile apps, cards or freestyle apps, there is an accessible toolkit that can dependably cater to your needs. Selecting the right tool for the job is critical, and SAP’s recommendations can be seen here. The list serves as a comprehensive guidance overview for successful building and adjustment of desktop and mobile apps. SAP has packaged all the tools and labelled this SAP Cloud Platform Experience Maker. Provide users with delightful experiences that happen whenand where they need them. Accelerate your app development times and gain cost reductions for overall value. Speed is essential. Successful apps quickly iterated based on robust user feedback, then deployed with impact. SAP UX Strategist Jocelyn Dart outlined the tantalising reality that your ABAP teams can now output SAP Fiori apps in minutes. Such speed comes without the need for web development skills. By designing SAP Fiori Elements as smart templates, the development process is effectively streamlined with each successive project to integrate directly with the ABAP programming model for SAP Fiori Apps from the start. The approach immediately saves on time, costs, and resources. Additionally, by using pre-defined patterning via SAP Fiori Elements this ensures that the templating model will embed systemic, consistent features that your ABAP teams can depend upon. Jocelyn covered the specific patterns to follow for maximum effectiveness. Choose this approach where the business use case fits one or more Fiori element patterns with no or minimal extensions. Extend a Consistent Enterprise-Wide UX with the Right Elements! The event covered a literal universe of subjects, features, and developmental pathways that your business may find suitable for consideration. For updated SAP Sapphire-related resources, please follow this link. And for continually updating mentor blog content, please use this link as a go-to for emerging directions for discussion. IQX Business Solutions was right there in attendance participating in many lively sessions and discussions. Clearly the Intelligent Enterprise message of “Empowering Employees through Process Automation” was understood. 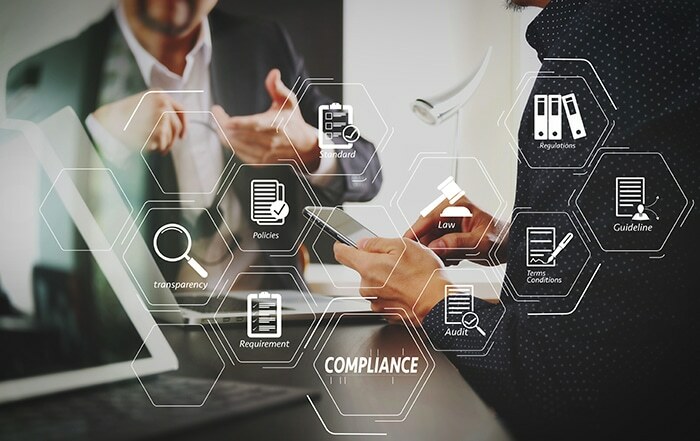 The transition in thinking from just delivering a transactional App to delivering an automated collaborative business process was an emergent focus. Participants recognised the need for Fiori skills to build, extend and adapt SAP solutions and technology to their unique requirements in pursuit of digital transformation for intelligent and fast business execution. SAP is providing more options and toolkits for the build, extension, adaption and scalability of Fiori Apps. Customers who see SAP as their digital core will need these Fiori skills to harvest the capabilities of the SAP technologies. 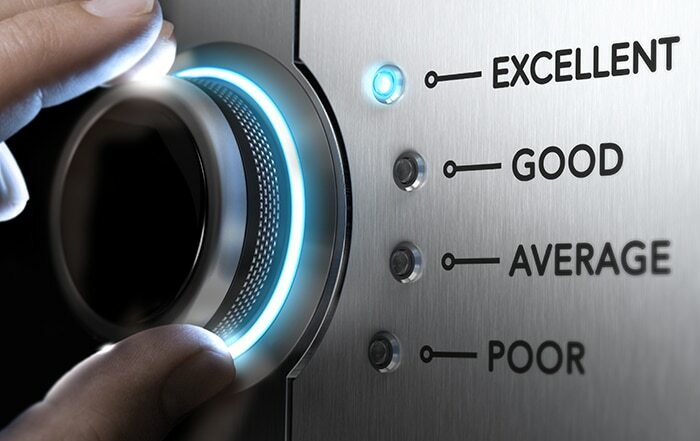 More importantly customers will need to make choices about the adoption of the appropriate technologies in line with their transformation journey. In discussions many customers were paralysed by thinking of a technology first approach; like SAP Fiori, SAPUI5, Screen Personas, in-app and side-by-side extensions, SAP Fiori Elements, On-Premise and SAP Cloud Platform, Web vs Hybrid vs native and the list goes on! There is no doubt that organisations will need to acquire new skills. The majority of customer operate on premise SAP ERP systems and have traditional skill sets of ABAP Developers and functional Analysts. So where to start to gain business buy-in for SAP Fiori and its transformational possibilities. IQX embraces SAP technologies as the business process automation platform for digital transformation. IQX recognises the uniqueness of businesses and the processes they run and asserts that the best resources to drive transformation are the existing team of ABAP Developers and Functional consultants. IQX AppBuilder for SAP Fiori (FAB) empowers internal ABAP teams to deliver collaborative workflow enabled custom apps that extend SAP Business Processes. 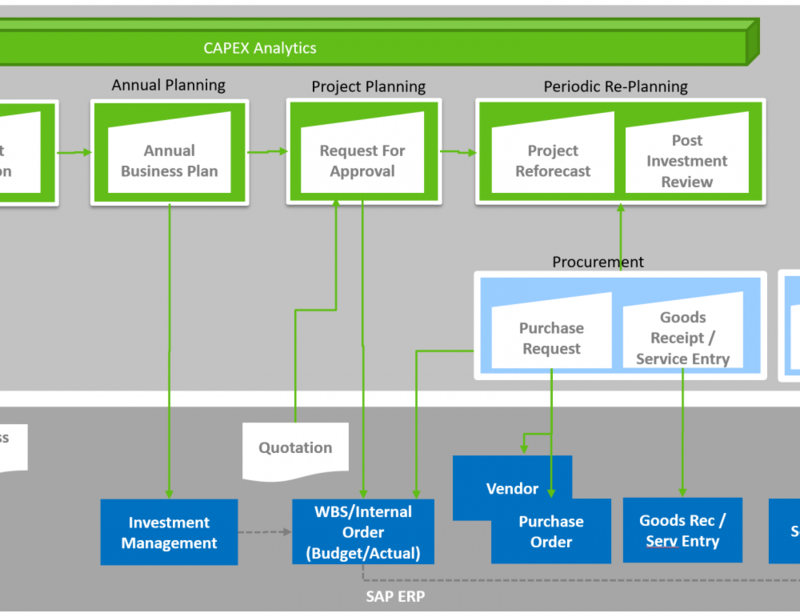 Development is on the backend ERP system (even older Versions) or Gateway with the apps running on premise or in the SAP cloud. 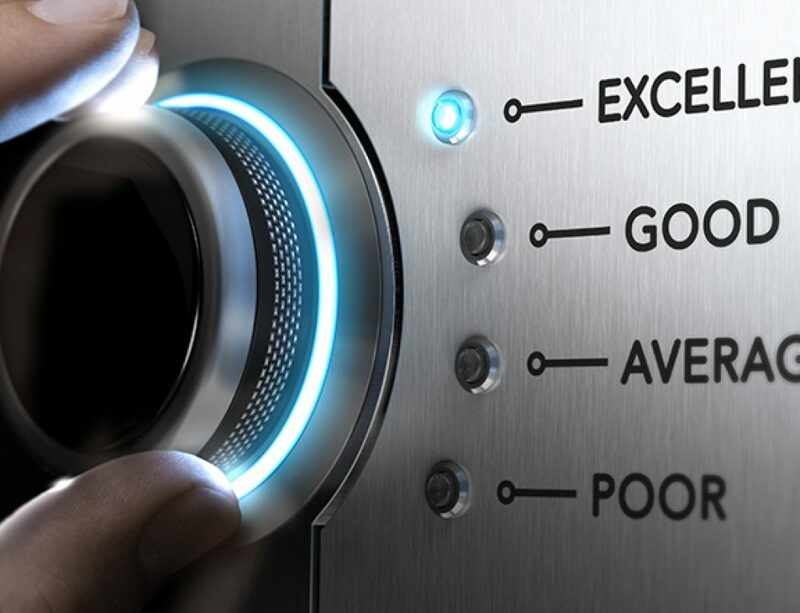 The low code rapid development environment accelerates the rate of app development fourfold without the need to add new skills to your organisation. You can start delivering TODAY with IQX AppBuilder for SAP Fiori and prepare yourself for the future by acquiring Fiori and SCP skills. 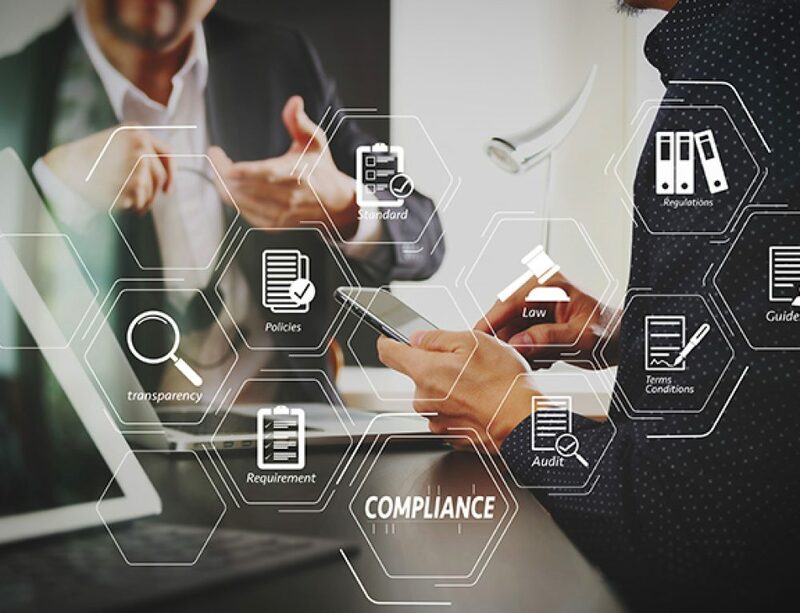 Transform your enterprise and experience the value of accelerating and controlling your business processes with certainty. 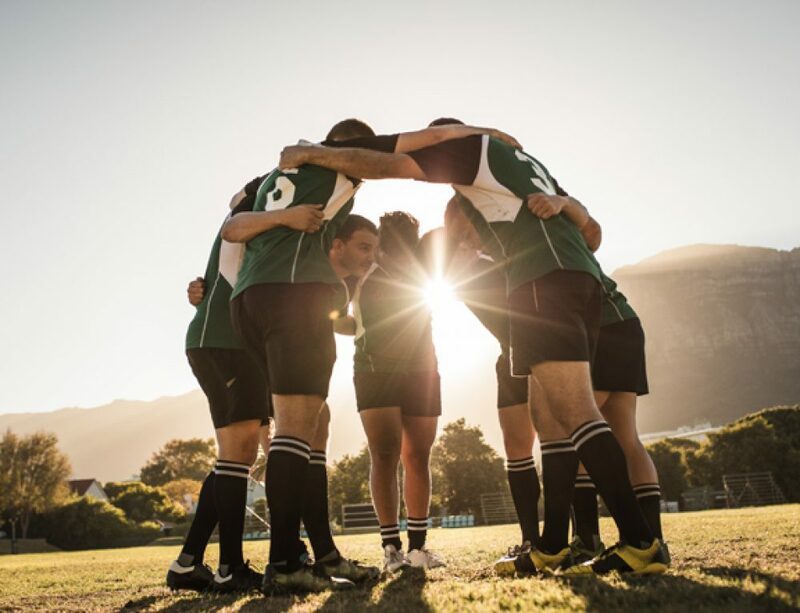 Establish SAP as your digital transformation platform or Risk losing this to other players.